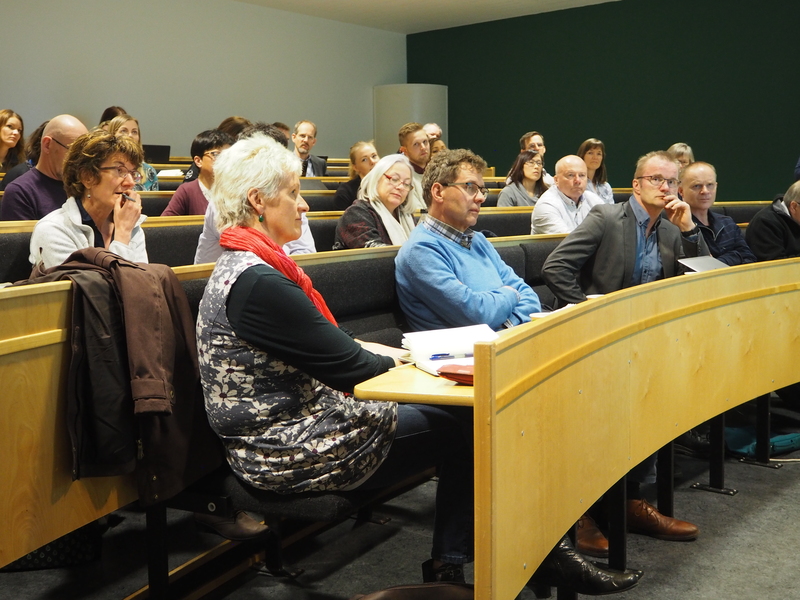 The 2nd PROMAC OPEN DAY was held at NTNU Ålesund the 25th of April 2017. 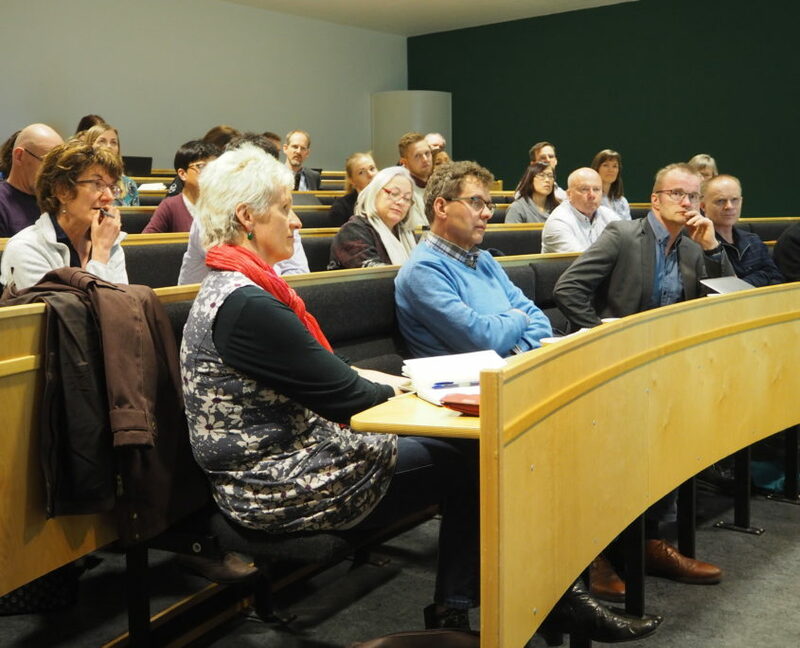 50 participants from industry, research and education was gathered to get the newest updates and results from the project. A varied program, with results from all the work packages was presented to an intrigued audience. After a welcome from project leader, Dr Celine Rebours, Dr Michael Roleda of NIBIO presented some of the results from Work package (WP) 1 on raw material characterisation. Chemical composition of the biomass shows differences between species but also between cultivated and wild harvested seaweed of the same species. This is probably due to seasonality and spatial differences together with differences in age and emersion in water. 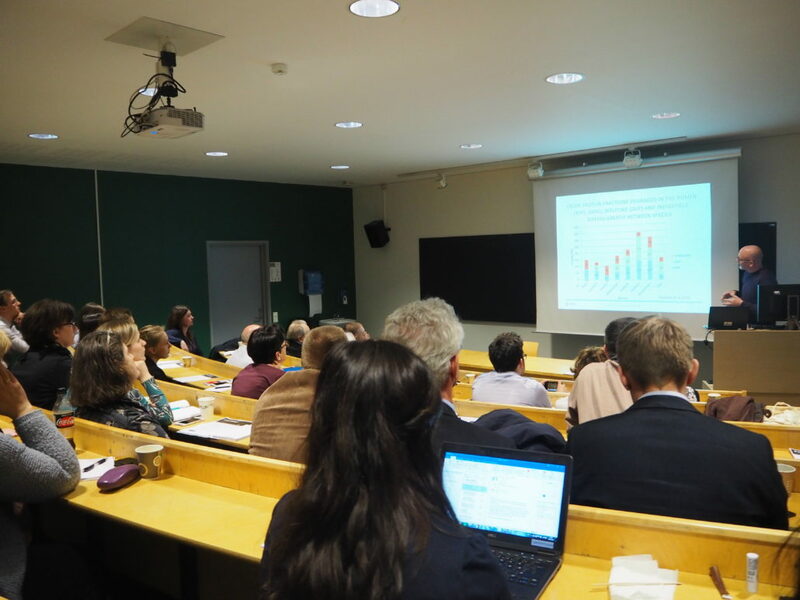 From WP 5 Tom Ståle Nordtvedt at SINTEF Ocean presented some new results from their work and concluded that surplus heat from the industry can be used to produce stable seaweed products, with suitable dewatering and drying equipment. 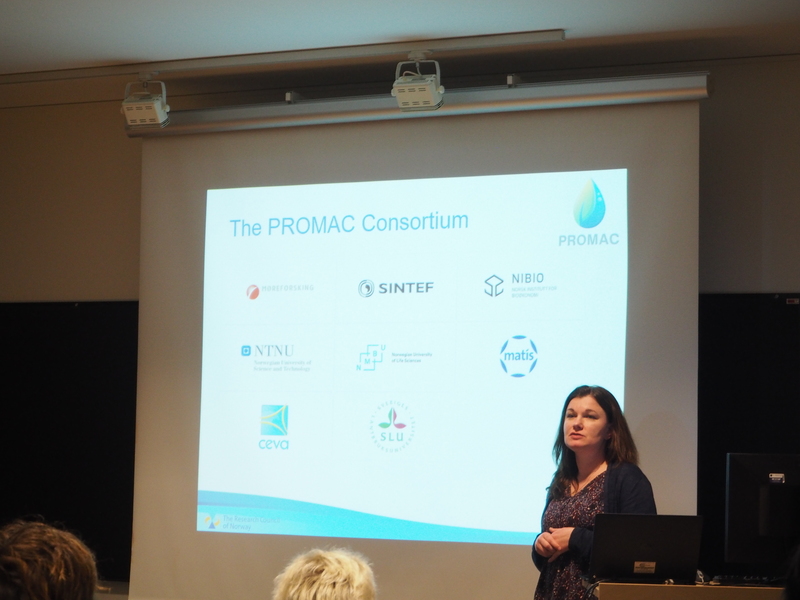 Before vice principal and leader of WP 6 Annik Magerholm Fet finalized PROMAC Open Day with preliminary results from the work done on logistics, economics and LCA in the project, Wenche Uksnøy, Project Leader in the marine cluster Blue Legasea, presented their work.